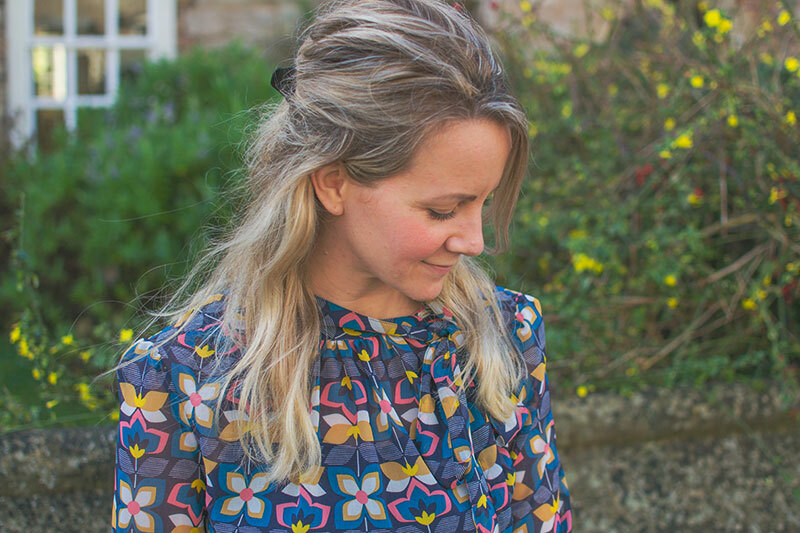 I’m a freelance blogger and mummy to two little people, Cherry and Tiger. We are a homeschooling family who love to craft. Cherry is five and every morning she asks if we can ‘do something crafty’ so that is what we do! I started blogging about our life back in 2011 and my family lifestyle and homeschooling blog, Along Came Cherry is still running but after winning a national blog award in 2014 (craft category) and reaching the finals of another I decided to start a family friendly crafts and crochet blog. It’s hard work running two websites but I am really pleased that they are separate, I wanted somewhere that was entirely dedicated to crafts which is what you will find here. My crafts are frequently shared on websites across the internet, my stuffed guitar was featured on the Hobbycraft website and my crochet bunting was featured on Love Crochet. I’ve also been featured in a number of magazines. I’ve recently started an Etsy shop where I sell unique crocheted items and a new vegan lifestyle blog called Living on Leaves.